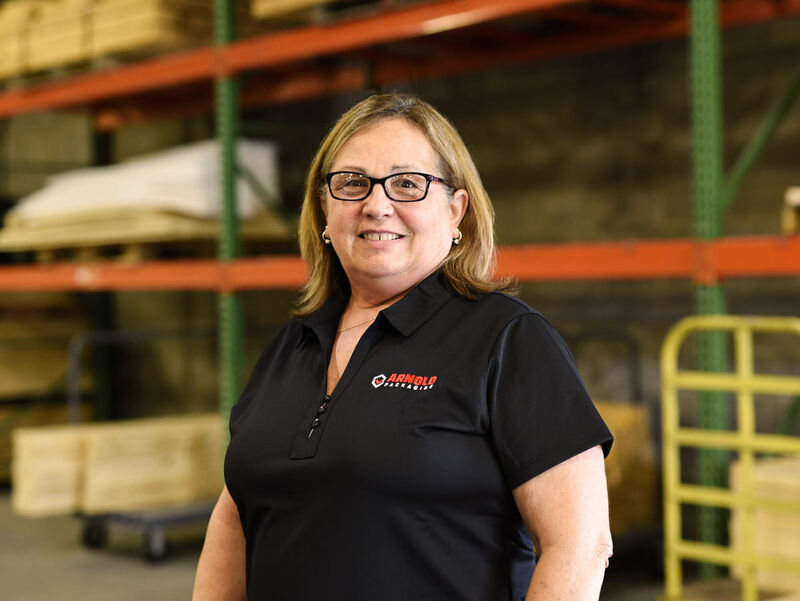 When Debbie joined Arnold Packaging in 2000, she brought nearly 30 years of experience in accounting, and by 2006 she was handling the full range of accounting functions for the company. Her current position entails reviewing credit applications, monitoring credit limits, preparing the invoices and distributing them to customers and collecting payments. She also coordinates the invoices from vendors and makes sure that the invoices are paid to the vendors on time. Debbie is known for being extremely organized and detail oriented. She increases profitability for Arnold Packaging, for customers and for vendors by handling requests quickly and completely so they can count on that cash flow. For the customers, she is able to extend them credit and work to keep accounts current, in order to keep their shipping operations in motion.